We all know sexism exists in the world. But what about your friends, are they sexist too? 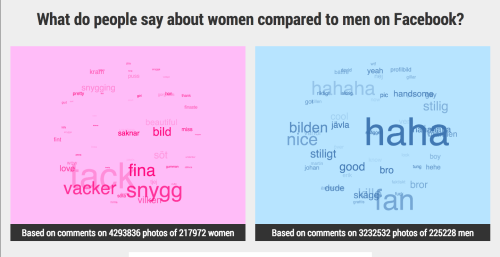 To find out we analyze the comments of your friends profile pictures. 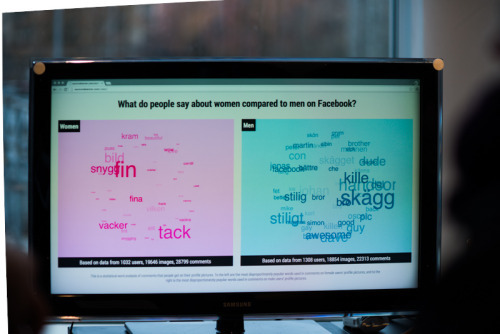 Are people using another set of words when commenting pictures of men compared to women? Log in with your Facebook account to find out.